Bored toddler? Not anymore! 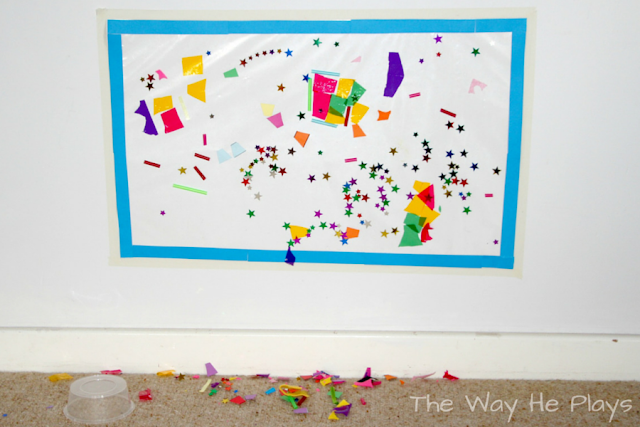 Welcome to the 5th installment of our Toddler Boredom Buster Series. If you haven’t read our last Boredom Buster post you can find it here. 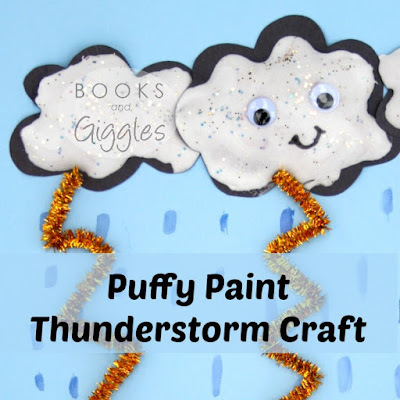 Every few weeks we source some of the best toddler activities and share them with you. This is always a very popular post, so if you would like to be notified when our next post in the series is up, make sure you subscribe to our newsletter (top right of the page), or follow us on Facebook, Twitter or Pinterest. 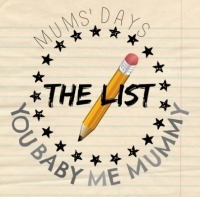 If you enjoyed this post you may also like our 20 Best Apps for Toddlers and our first in the series of ‘A Day in the Life of a Toddler – Alison’s Story’. Don’t forget to enter our current competition to win some great children’s music. Love these ideas! I’ll keep them in my pocket for my little one! Finger painting with blackberries? Love it! 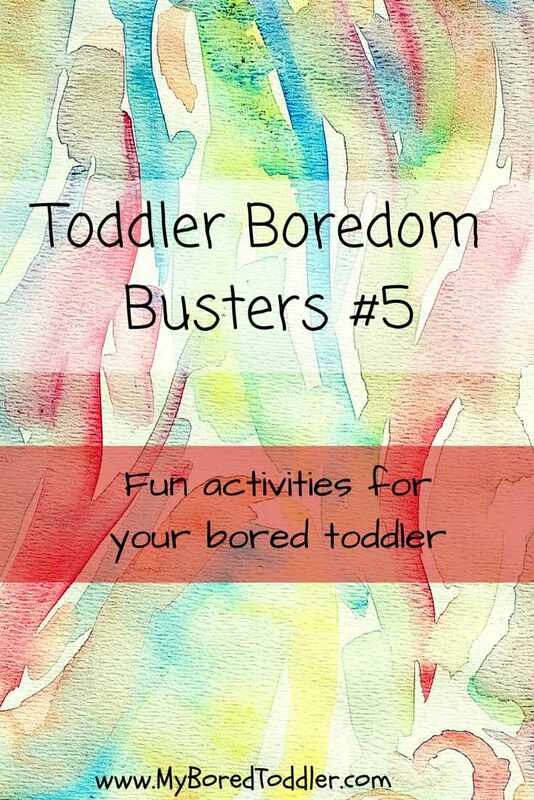 Now that I have a toddler with me almost every day, I’m going to really appreciate these boredom buster posts! You have the best blog. I am so glad that you linked up with us at Family Joy Blog Link Up Party, so I could discover you. These are all so great! Can;t wait to try a few with my guy! Good ideas! Do share at the Practical Mondays Link up too! I have got to pass this on to my daughter for her twins! 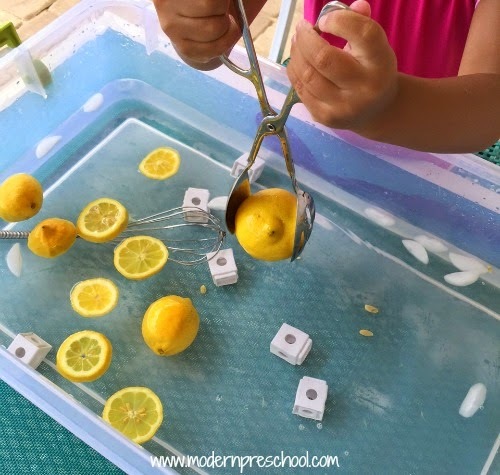 Fun, fun ideas! Thanks much for bringing this by Throwback Thursday this week! !